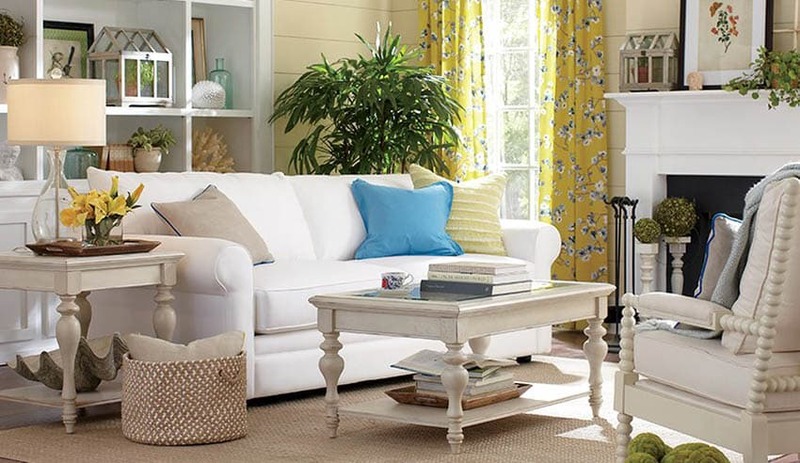 Ever wonder how to decorate a corner in a living room? The awkward corner. We all have one, it just sits there, mocking us with its awkward emptiness. Not big enough for anything but too big to just sit empty. Look at that corner again, that lonely little space, maybe it is big enough for something. Something whimsical, something practical, something fun or serious. 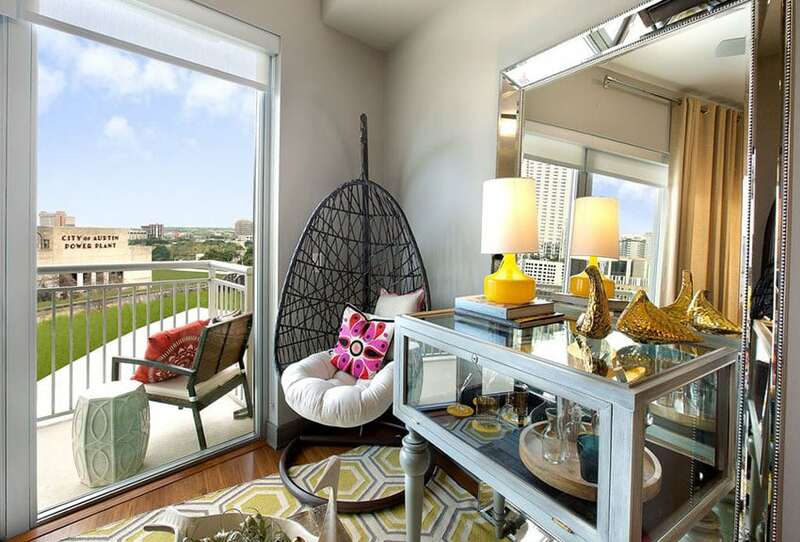 With a little bit of imagination and some design know-how, you can transform that corner from awkward to awesome. There are actually a number of great things you can do with a corner. A small, round table topped with a nice floral arrangement and flanked by a small chair can make for a nice little spot to sit and write a quick thank-you note or pile of party invitations. 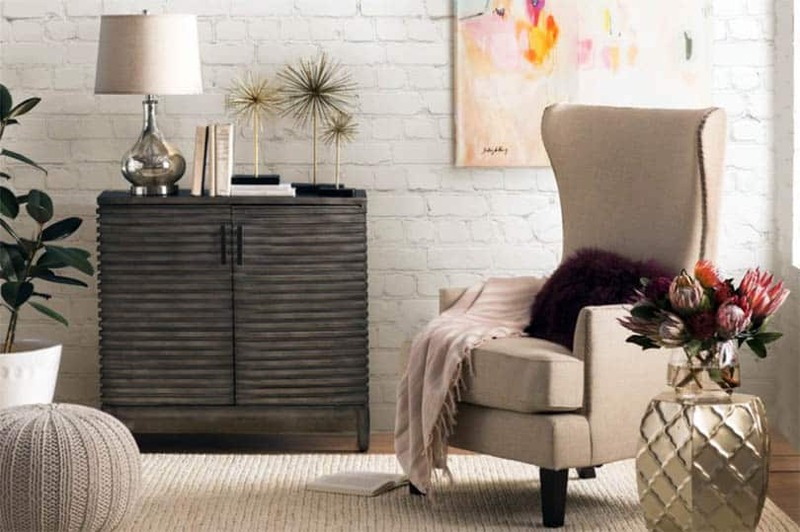 If you are a reader, a scaled down wingback or slipper chair paired with a wall mounted shelf that can hold a small stack of books is a perfect corner filler. Add a tiny table just large enough for a mug of coffee, a pendant lamp mounted above the chair, and a basket filled with cozy blankets, and you might never leave your cozy corner! If reading and writing aren’t your thing, fill your corner with greenery. 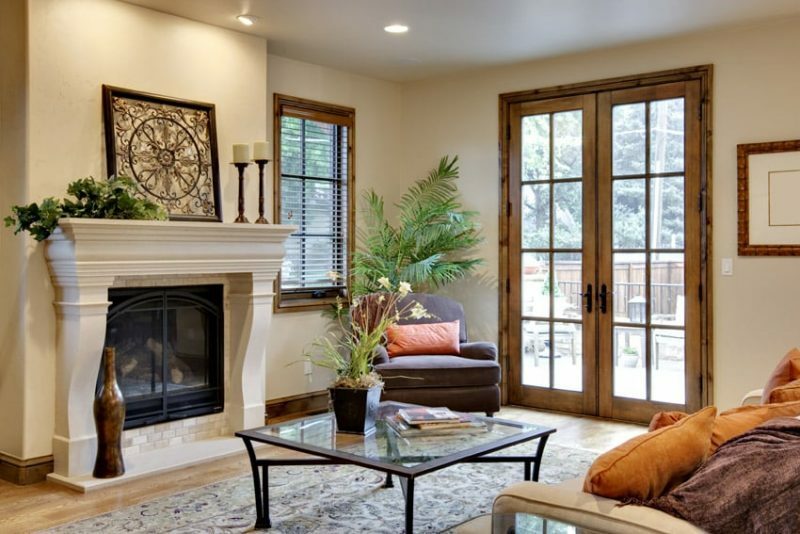 A large potted plant softens the space, brings cleaner air, and adds a bit of bright greenery to the hard, empty corner. Three potted plants are even better, especially if their pots and leaves are varied textures and sizes. This is one of the simplest ways to give those corner blues the cold shoulder. 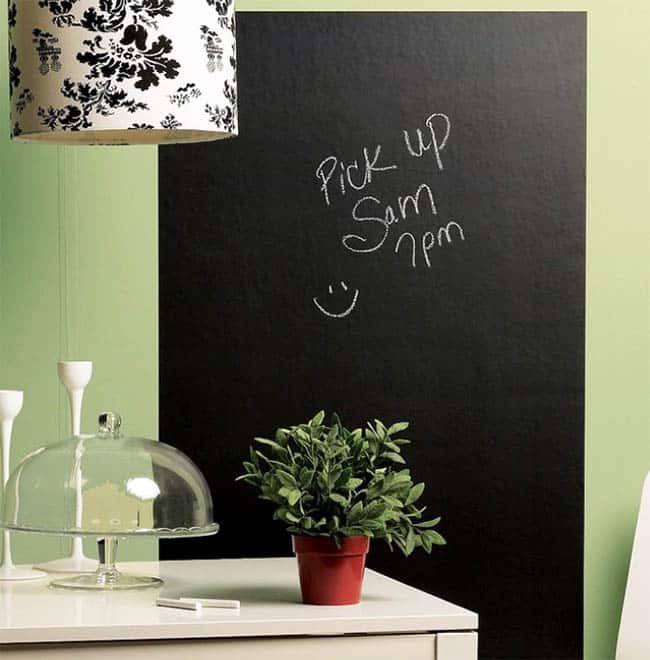 Consider painting a series of squares going up the walls on either side of the corner with chalkboard paint. You can use the upper squares for to-do lists, dinners for the week, your schedule, or grocery lists. And your kids can use the lower squares for their artwork. Keep a basket of chalk paint pens and erasers on the floor along with a couple of oversized floor cushions and you have a practical, artful space instead of a boring, empty corner. If more storage is what you need, create it corner storage by mounting wall shelves. A corner full of floor to ceiling wall shelves stacked with books, family photos, or your favorite collection is not only useful, it makes a great impact and gives you out of the way storage. 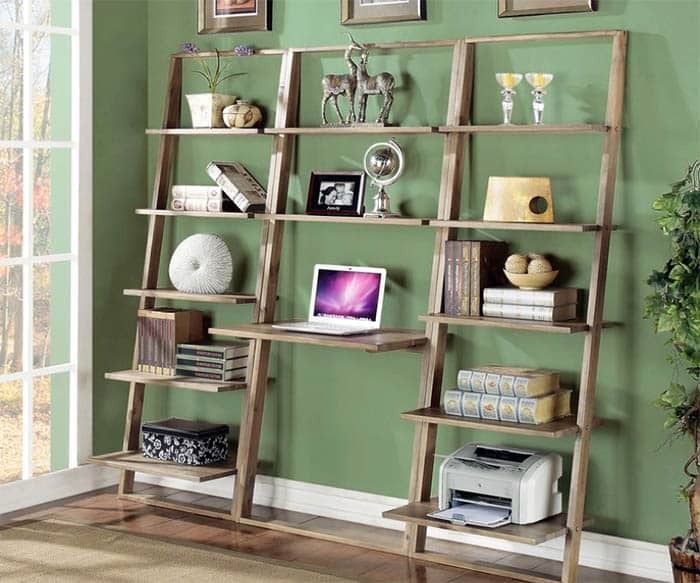 Another idea is a small corner bookcase or wine rack. You can even mount a small desk that folds down when not in use and make a tiny corner office nook, perfect for homework or study sessions. Don’t look at your empty, awkward corners in despair, look at them with imagination, give them a purpose. 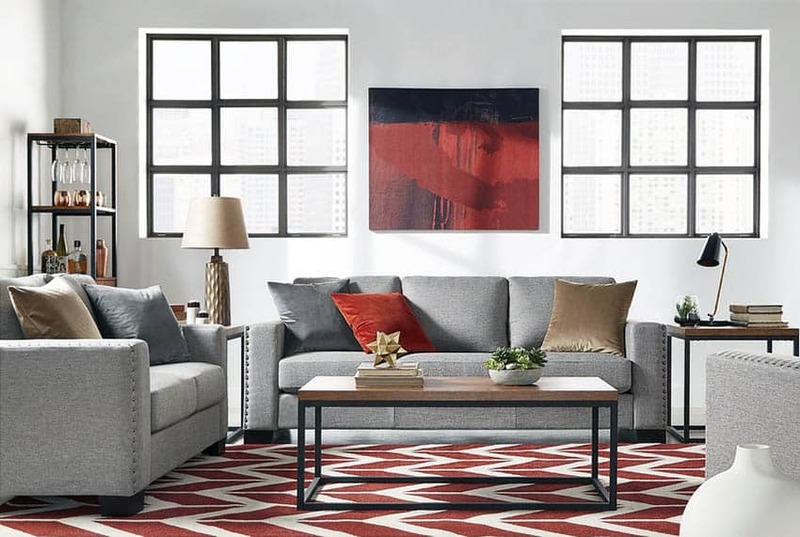 Whether you want a little space to sit and knit, or a place that just looks visually complete, corners are a great opportunity to add that little bit of something extra to your living room.